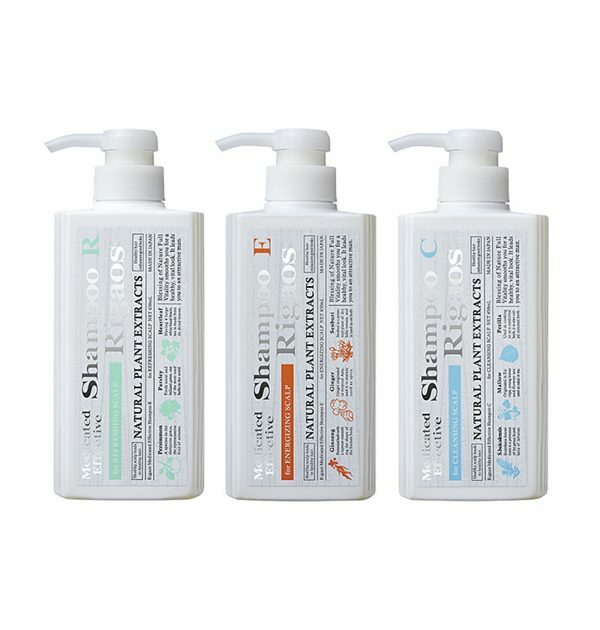 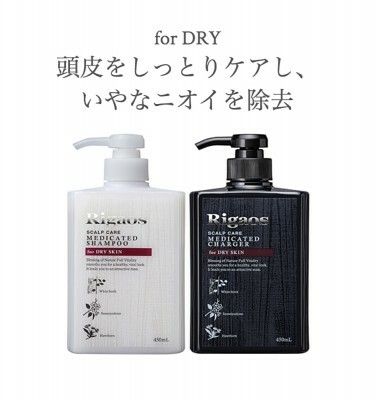 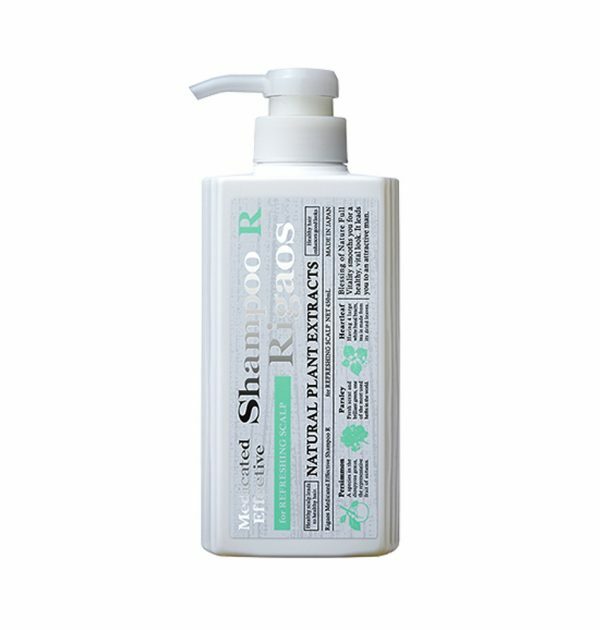 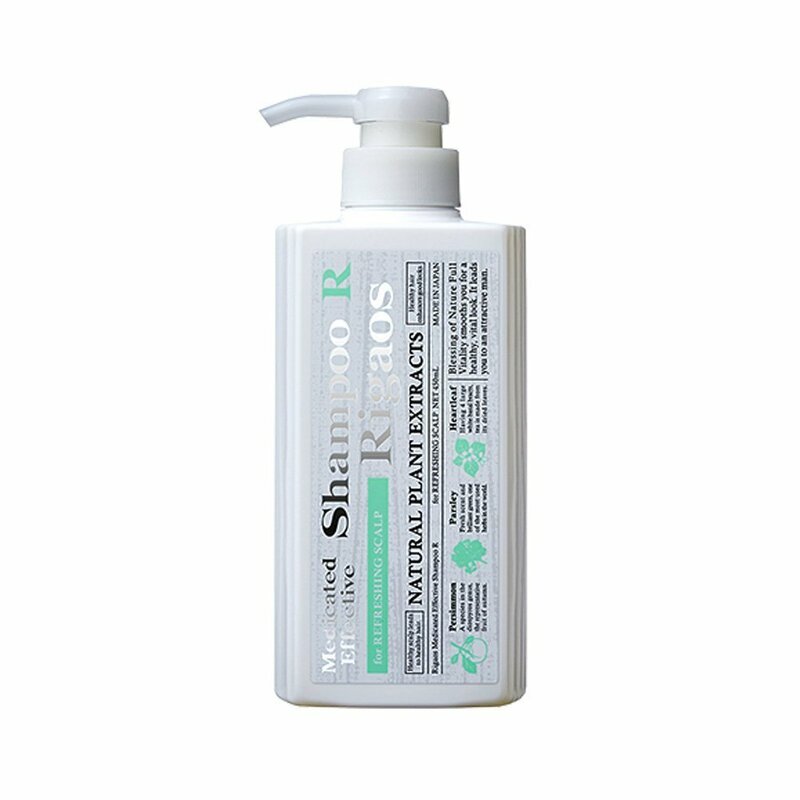 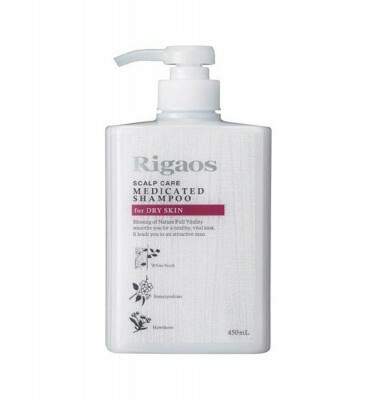 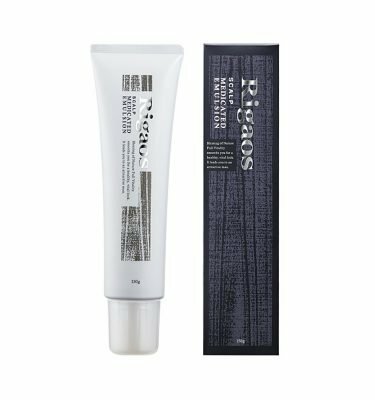 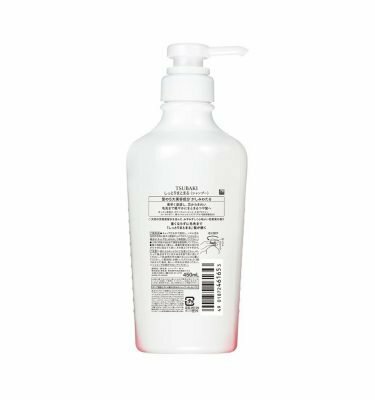 RIGAOS Medicated Effective Shampoo R – 450ml. 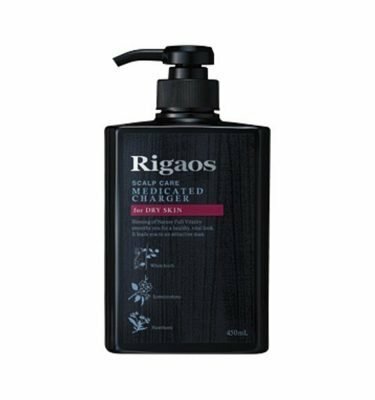 One of Rigaos new Effective Hair Care Product Series. 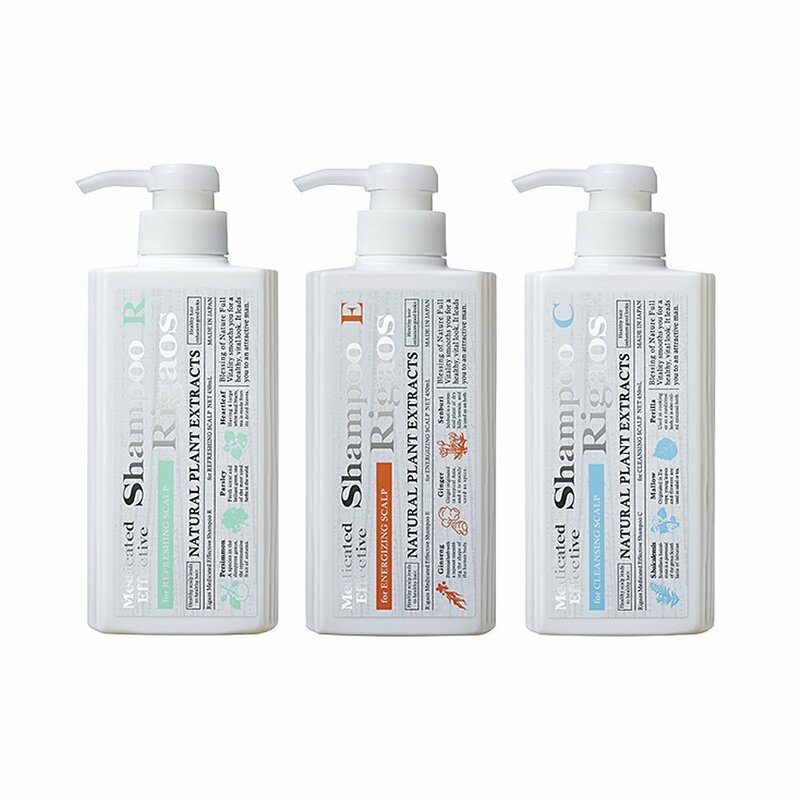 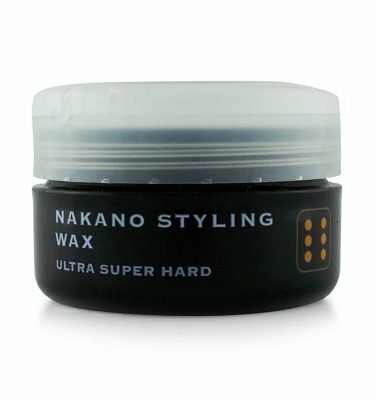 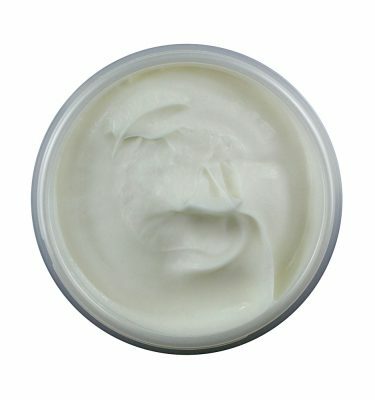 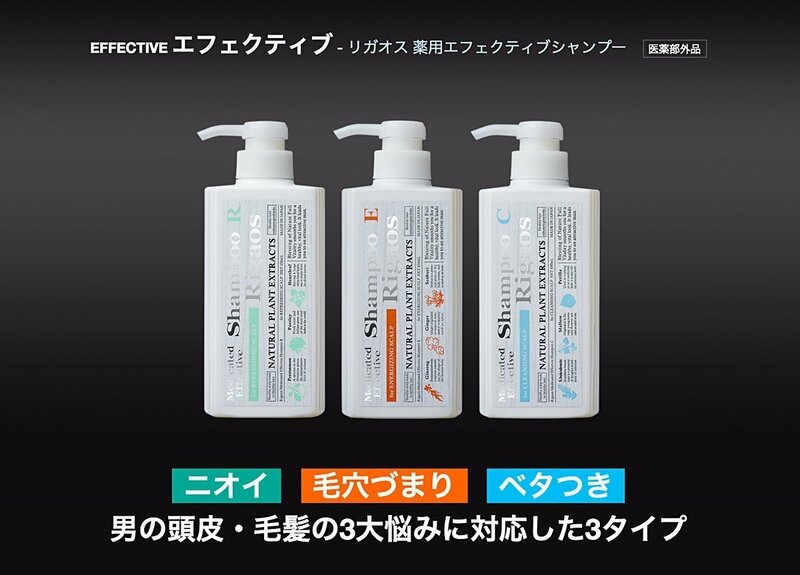 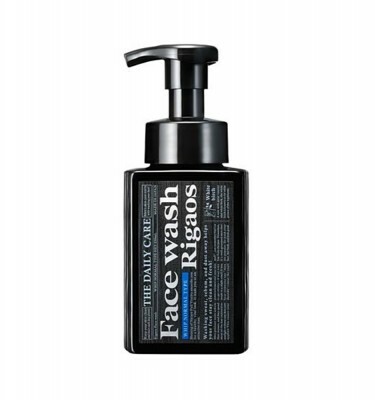 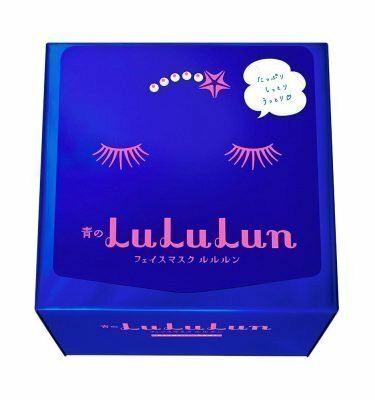 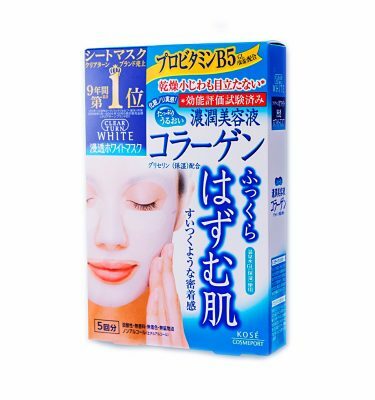 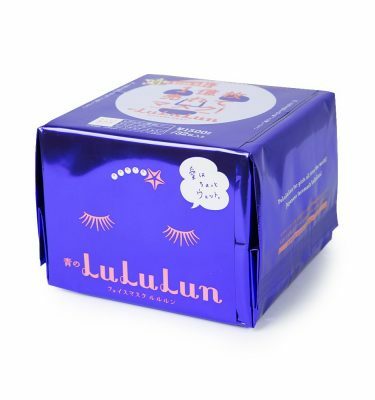 Designed to combat against scalp smell by removing sweat and sebum.